VLC is not just a media player. 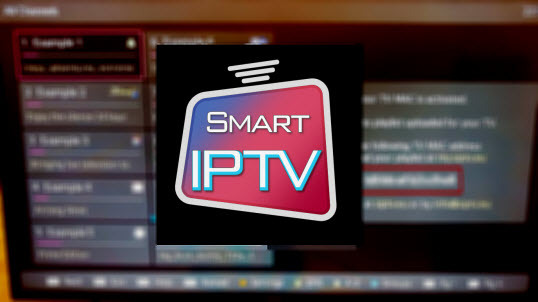 This software has many other features, often unknown or little used, such as the ability to convert videos . 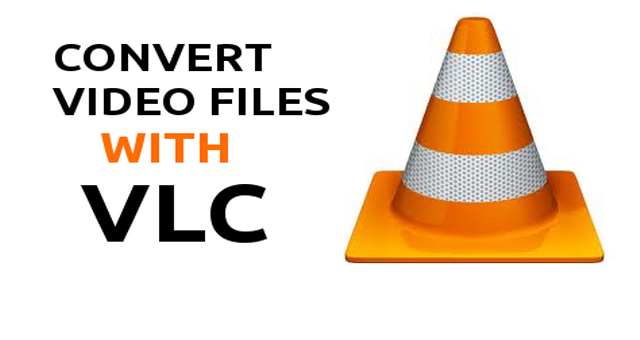 How To Convert videos with VLC ? Start VLC and click Media > Convert / Save. VLC will then proceed with the conversion of the medium in the main window.